Description National arboretum "Sofiyivka" (Ukr. Sofіїvka) - Park, Scientific Research Institute of the National Academy of Sciences of Ukraine, located in the northern part of the city of Uman, Cherkasy region of Ukraine, on the banks of the Kamenka River. 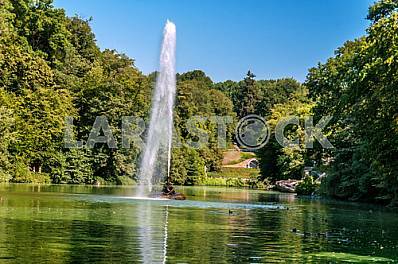 Description: National arboretum "Sofiyivka" (Ukr. Sofіїvka) - Park, Scientific Research Institute of the National Academy of Sciences of Ukraine, located in the northern part of the city of Uman, Cherkasy region of Ukraine, on the banks of the Kamenka River. 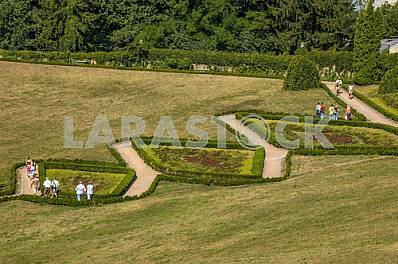 Image Description: National arboretum "Sofiyivka" (Ukr. Sofіїvka) - Park, Scientific Research Institute of the National Academy of Sciences of Ukraine, located in the northern part of the city of Uman, Cherkasy region of Ukraine, on the banks of the Kamenka River.